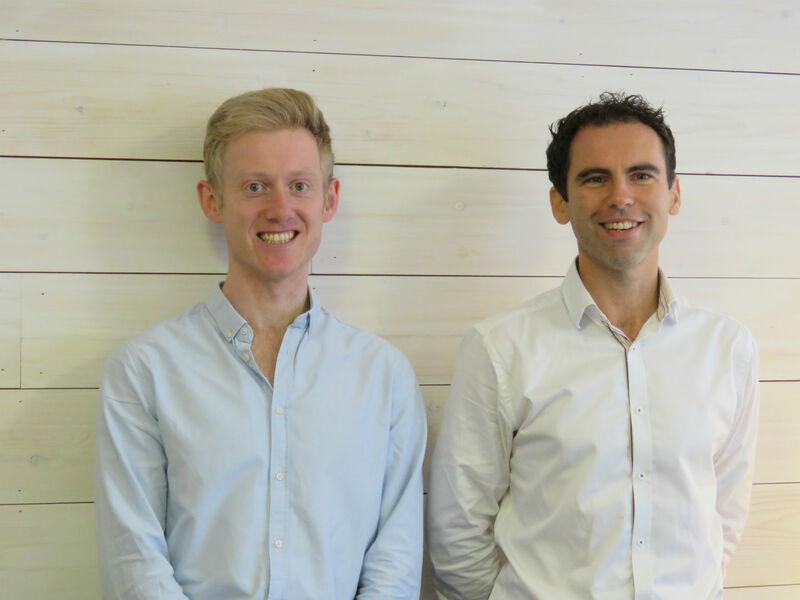 By @SimonCocking great interview with Sean Mac Fhearraigh and Colm Ryan, cofounders of Reagent Genie. Reagent Genie is premium brand of life science products for Research and Development (RnD) scientists in academia, pharmaceutical, biotechnology as well as the Food, Vet-Agri and CRO sectors. 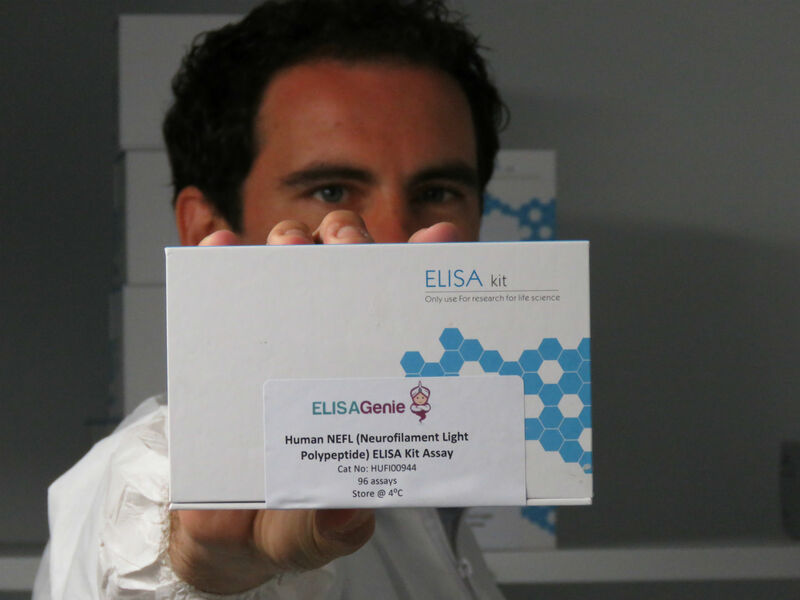 Our products are available under our 3 brands – Assay Genie, Antibody Genie and ELISA Genie. We are essentially a scientific version of Amazon – providing excellent own-brand products using highly advanced digital platforms. Firstly, we are offering a unique proposition to scientists by providing defined product categories on discrete eCommerce platforms which allows them to source ELISA Kits, antibodies and Assays. It also reduces the noise from non-core products and enables scientists to choose their products simply and easily. As we are a European-based company, we provide PhD level, technical support on over 45,000 products direct to scientists globally! In addition, our premium range of antibodies, ELISA and assays are validated so scientists can choose quality products knowing that their experiments will be reproducible which is extremely important to them. Finally, we firmly believe that the customer comes first and we want to work with scientists in a collaborative manner. This means all our marketing efforts revolve around empowering scientists through Travel Grants, high-end technical guides, careers resources and our Cancer Research Club event. We both have a great mix of experience: scientific backgrounds combined with over 15 years in life science sales and marketing roles. We have also purchased and used ELISA, antibodies and assays during our PhDs and firmly believe that the marketing within this sector could be a lot more interesting while also adding value to scientific research. We also feel that we have a lot to contribute to research science that isn’t being addressed by bigger companies. Our passion for science communication drives our engagement with scientists across events and social mediums and enables us to engage with the community which will be a big differentiator. We have offices in Dublin and in London and we hope the latter will offer some protection from Brexit while aiding our growth in the UK. We use production facilities in USA, Europe and Asia which facilitate the manufacture and validation of our comprehensive range of premium products. Our company incorporated and launched in February 2017 so we are seven months live now. The genesis of the company began almost 3 years ago and during that time we developed a strategic business plan, tested the market and raised investment. Our biggest challenge was how we could rapidly scale while concurrently building the business. Our biggest wins to date have been strong sales in Ireland as well as export sales to the USA, France, Japan, Italy, Germany, Spain, Finland and the Netherlands. We have also signed exclusive agreements with key life science distributors in France, Benelux, Ireland, Finland, the Baltics and we are listing over 45,000 products on Labscoop, an eProcurement platform in the USA. The life science market is incredibly competitive with quality and data being an essential driving force in why a distribution company decides to partner with a supplier. For us to secure deals with 5 major suppliers with access to 11 countries has been a huge validation of our business model. We are in the unique position where we are acutely aware of who our customers are: research and development scientists. Therefore, our focus is raising awareness amongst this group of tech savvy and highly intelligent people and hopefully we can empower enough of them to believe in our products, so we can provide a sustainable service long into the future. Both of us have had varied but careers albeit of a similar trajectory: PhD scientists > Sales and Marketing experts > Entrepreneurs. The biggest thing we’ve learnt is to leverage what we know and apply it to running a company. You won’t know all the pieces of the puzzle and for that you can outsource those roles to experts. For everything else that you know, knuckle down, leverage your expertise and believe in yourself. Currently, we have friends setting up new companies in different industries, so discussing the key points to worry about and where you can get quick wins are always helpful conversations. Telling your friends and family that you are about to embark on this journey sometimes can be the biggest hurdle. But, once you do, there is no going back! Currently our Dublin office houses our team of PhD qualified scientists with overall responsibility for global sales, marketing, development, product management. We contract various other parts of the business allowing us to keep growth as a focus while contracting expertise that we don’t have in-house. Our goals for 2018 is to expand our offices with more PhD-qualified staff. We realise technology can improve how we work so we try to embrace this as much as we can. Our long-term plans are to continue to engage and empower more and more scientists helping them to achieve their experimental and career goals. To do this from a commercial perspective, we must expand across the globe and we envision opening offices in USA and APAC while adding distributors in key strategic markets. We believe that this will enable us to become a Top-of-Mind supplier for Antibodies, Assays and ELISA for research scientists across the globe. We both love messing around with technology. While the production facilities are jammed packed full of the latest liquid handling technologies but we are mainly focused on ways technology can help us to spread our message. Right now, we love our new camera and are waiting for a lighting-stand so we can produce high-end video and photos for social, web, YouTube etc. Currently we are looking at developing some tools for better antigen production and binding prediction and testing for our antibodies. Since proteins are 3D structures with potentially variables in shape, conformation and appendages, creating some predictive technology will help with creating some better diagnostic, higher affinity antibodies, which is a huge pain point in the field. 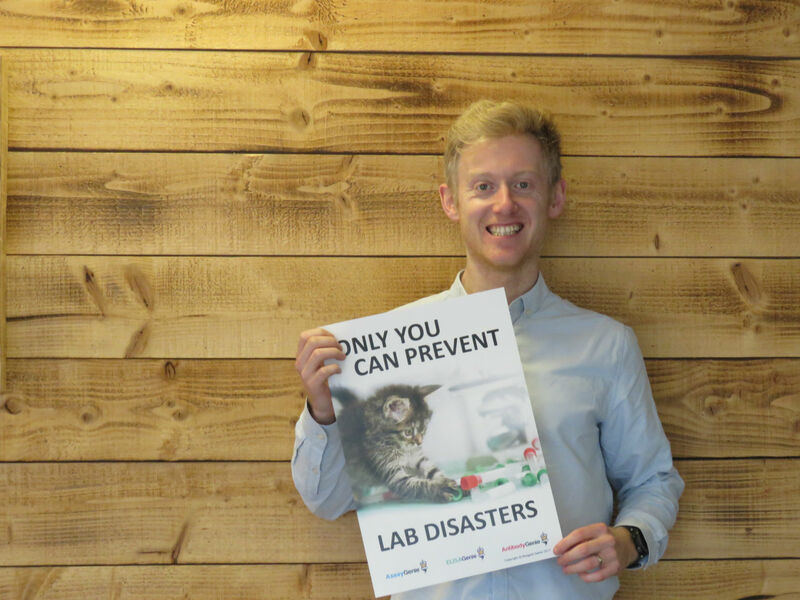 What is it like coming from a scientific background to running a company? This is something that is always a topic of conversation in the field of academia. Many scientists are so institutionalised that looking for careers outside academia can be a challenge and not always lead people to the career they envisioned. For the 2 of us, this was tough, you spend most of your research careers reading niche topics and carrying out experiments that are only related to your particular field of interest. What I think we did best, is to extrapolate key transferable skills such as organisation, data analysis and flexibility to new areas quickly and this has certainly helped us to run a business.